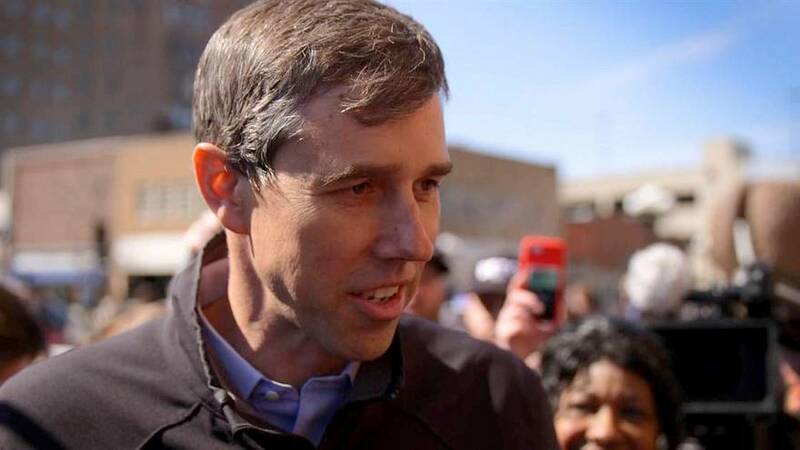 WASHINGTON — Beto O'Rourke raised $6.1 million in his first 24 hours as a presidential candidate, according to his campaign, surpassing Bernie Sanders and every other 2020 Democrat who has disclosed their figures. 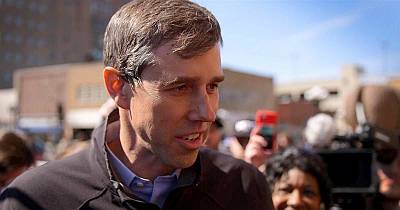 O'Rourke's campaign announced Monday that he had taken in $6,136,763 in online contributions in the day after declaring his candidacy Thursday morning. "In just 24 hours, Americans across this country came together to prove that it is possible to run a true grassroots campaign for president — a campaign by all of us, for all of us, that answers not to the PACs, corporations, and special interests but to the people," O'Rourke, who has sworn off PAC donations of any kind, said in a statement. The other Democratic candidates in the crowded field have not released their one-day hauls and are not required to disclose anything about their finances until the end of this month, when they make their first disclosure to the Federal Election Commission and the public. O'Rourke's campaign provided only the topline fundraising number, not more detailed information that other campaigns have disclosed, such as the number of donors and news donors, the size of the average contribution, the geographical diversity of contributors, and how much money he's raised since the first day. Sanders' campaign announced that he had hit the $10 million mark within five days. O'Rourke's campaign did say he had collected money from every state and territory in the union before noon on the day he declared his candidacy. The Texan built a massive email fundraising list during his failed campaign against Cruz and some allies wondered if donors would be as eager to support his presidential campaign as they were to try to oust the Texas GOP senator. O'Rourke is on his inaugural campaign trip, visiting Michigan, Wisconsin, Ohio and Pennsylvania this week after a three-day weekend swing through Iowa.